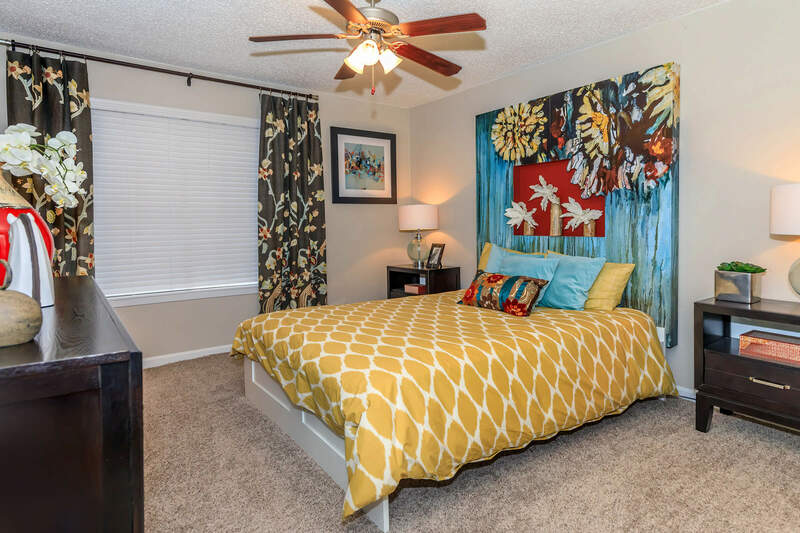 Come discover your new home at THE GRAND! Be the first to experience luxurious living in your brand new apartment home. 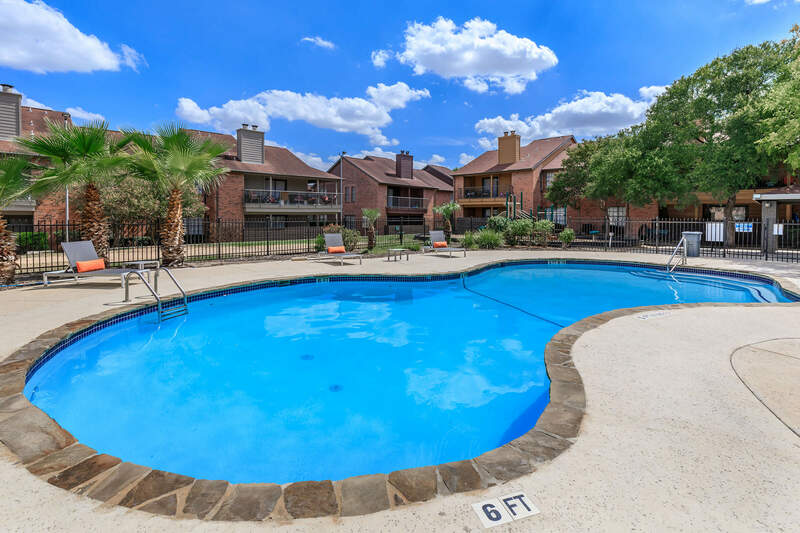 The Grand offers some of the largest floor plans available in San Antonio with other wonderful features as well; new black appliances, enormous balconies and large enclosed backyards. The Grand has just completed a significant renovation and is now ready for you to come see what makes this community so special! Please call or e-mail us today to learn more about our leasing specials and to schedule your own personal tour of THE GRAND!